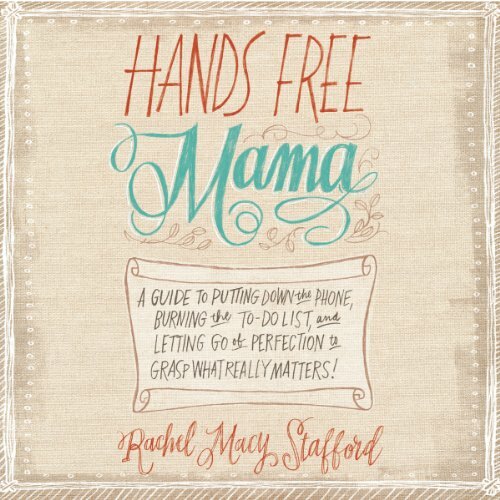 Showing results by author "Rachel Macy Stafford"
Good ideas but it's applied to very young girls. We all yearn to look back to find we lived a life of significance. But is it even possible anymore? Considering the amount of distraction and pressure that exists in society today, living a fulfilling life may seem like an unachievable dream. But it is not - not with the nine habits outlined in this book. 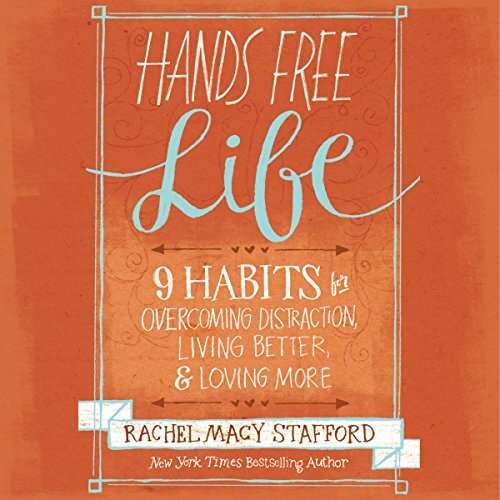 New York Times best-selling author and widely known blogger Rachel Macy Stafford reveals nine habits that help you focus on investing in the most significant parts of your life. Repetitive. More a diary than lesson. 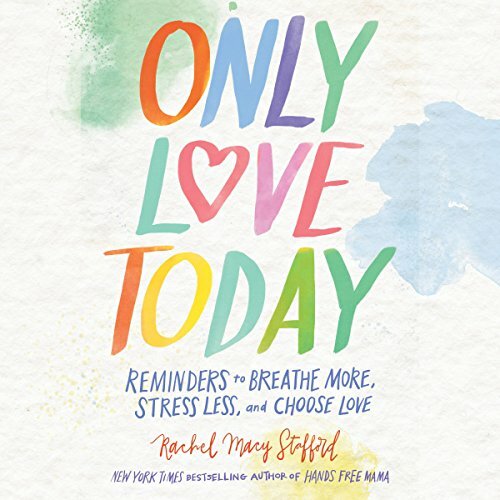 In her new book, Only Love Today, Rachel Macy Stafford shares simple words of inspiration - both new content and pieces from her popular blog The Hands Free Revolution - in a format to help listeners begin or end their day by focusing on what matters most.